We strive to find some of the best subwoofers on the market which proves to be a difficult task. Most subwoofers are designed to sound loud at a very limited frequency range to perceive “loudness” which results in a boomy single note bass. Our goal is to find subwoofers that provide excellent musicality with the dynamic capabilities for home theater applications. When you combine the best of both world’s your subwoofer will be tuneful, extended and create an impact on your listening experience. Expert Advice: Most of our sales staff have 10+ years of industry experience to help you find the best subwoofer according to room dimensions, existing equipment, placement etc. Calculations: We can help you calculate the needed power and subwoofer size to fit your environment and your listening preferences. 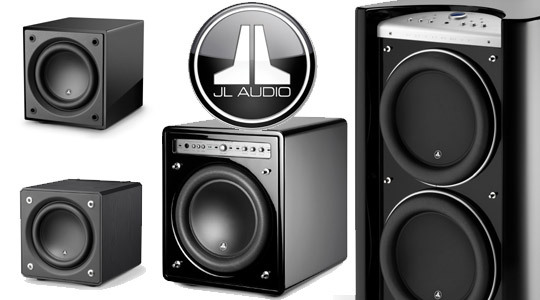 Room Correction: Some of the subwoofers we carry offer room correction that allows us to help you calibrate your system.